The following is a brief description of the four most common types of land surveys. The boundary survey is the most common survey in the Pensacola area. This survey is done to establish property lines and the corners of a parcel of land. Common reasons to request a boundary survey are when requesting building permits, resolving property disputes and determining fence lines. While boundary surveys are recognized in Florida, or any other state, an ALTA survey meets a higher standard. The ALTA survey is a boundary survey prepared to meet the standards of the American Land Title Association (ALTA) and the American Congress on Surveying and Mapping (ACSM). This type of survey meets a national standard, ensuring compliance among parties from different states. A topographic survey is generally performed before planning and designing land improvement projects. This survey locates all of the natural and man-made features of a piece of property such as buildings, easements, fences, utilities, trees, streams and other aspects of a parcel of land. The right of way survey is a type of boundary survey which depicts the limits of private ownership and that of the entity or agency with interest or jurisdiction of the subject. Right of way surveys do not include above or below ground improvements, features or encroachments. 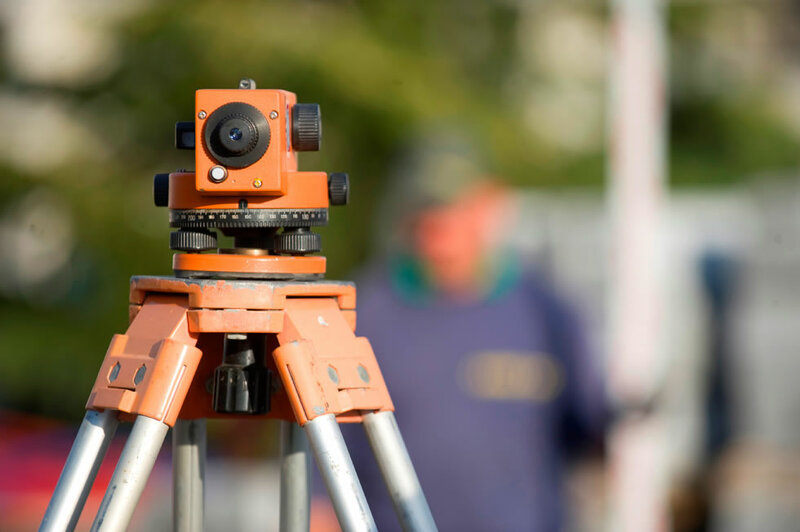 Lands’ End Surveying provides these and several other types of surveying services in Pensacola and a large part of the Florida Panhandle. If you have any questions, or would like to request a survey of your land, let us know and we’ll be glad to help.